Year 5 and 6's latest topic has been exploring mixtures and potions. The children have been developing a greater understanding of science and learning what happens when chemicals are mixed. 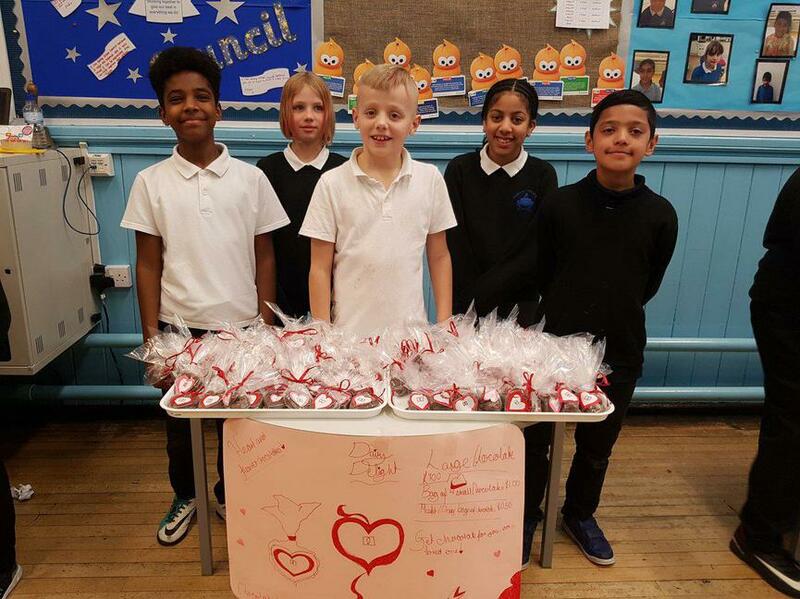 To finish their project they held a sale in the school hall. 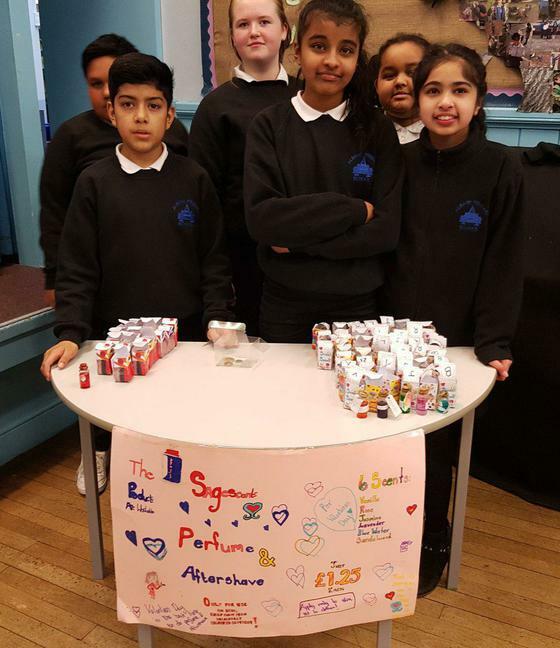 The stalls looked incredible and visitors to the sale were able to purchase fragranced candles, coconut ice, boxes of chocolates and even etched glass. 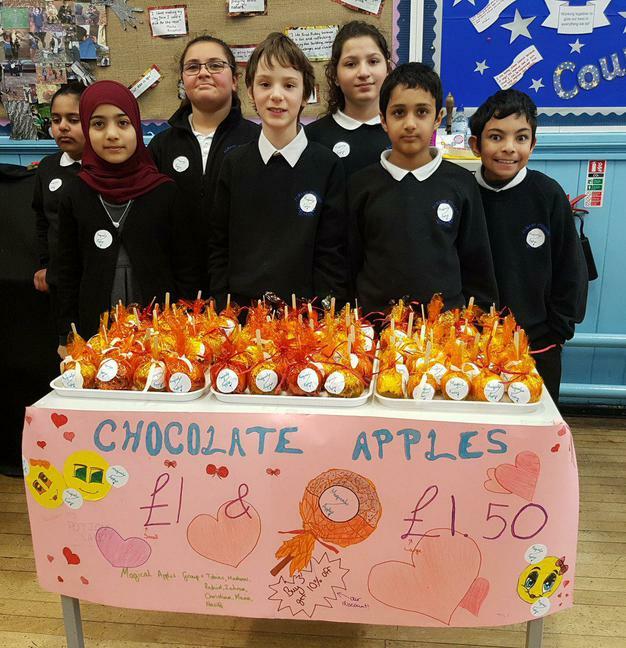 The children all had to develop a business plan and calculate profit and loss (fortunately all groups made a profit!!). This provided another really exciting way to link learning to real life.